If you are always looking for new dinner recipes like I am, then this freebie is for you. 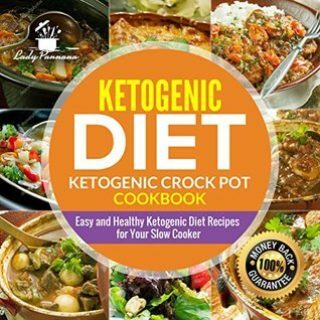 Amazon is offering the eBook, Ketogenic diet-Keto Crock Pot Cookbook on Kindle for free. If you are looking for better, healthier recipes, this cookbook is guaranteed to deliver. Click here to get your free copy. I love crock pot recipes. Anything to make my day easier!